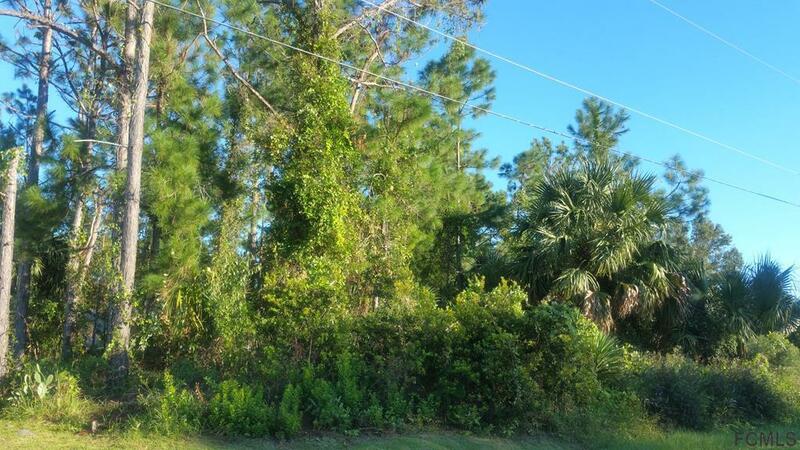 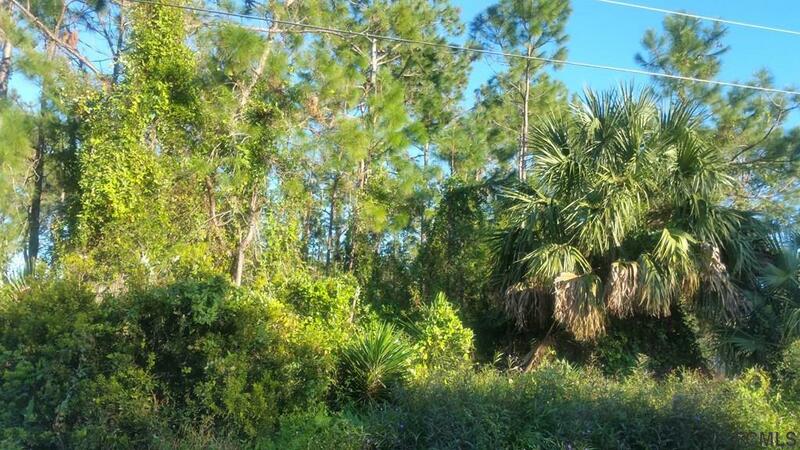 Large 100 x 125 high & dry lot, don't miss this opportunity to build your dream home now on this great lot !!! 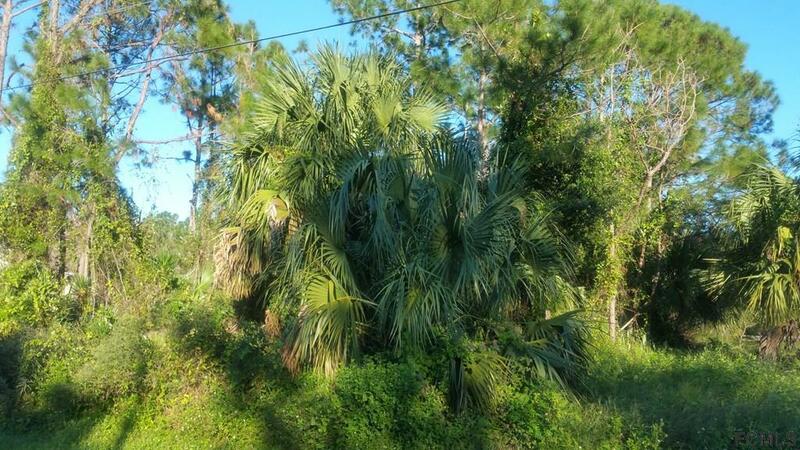 Short drive to schools, bike path & many park, golf, restaurants, shopping, churches, bank & all the beautiful beaches around Palm Coast. 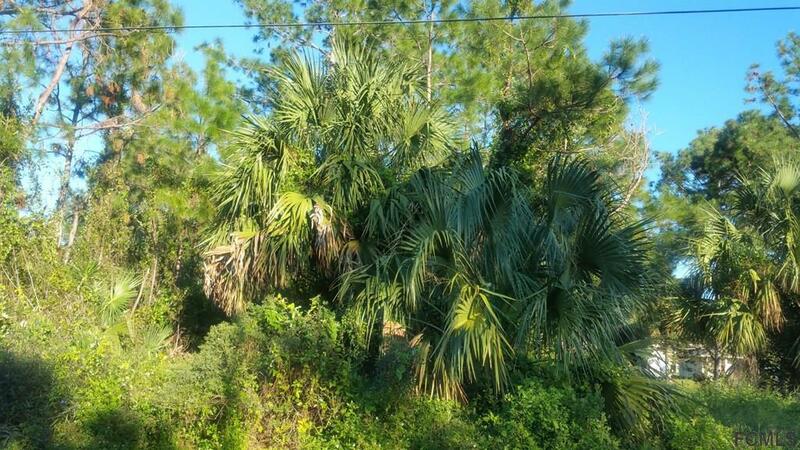 Easy access to US-1 & I-95, 25 minutes from the lovely Oldest city of St Augustine & famous Daytona speedway race track, 1hr 40 minutes from beautiful Disney World/Orlando & many more places to visit & have fun.